Next ArticleDid Azimo follow the copyright rules in this blog post? Positively it’s best when SEO works with branding altogether. 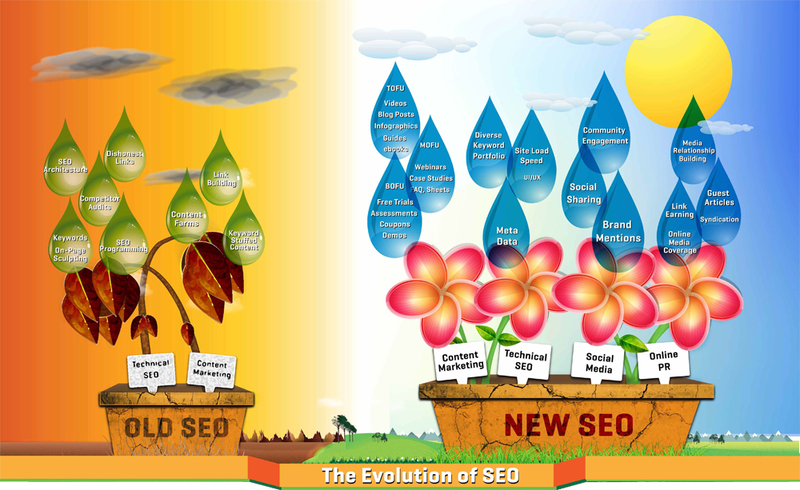 That’s what SEO stands for – building positive image of the brand you work for and help it be more popular. Great post, thanks for sharing! I think SEO stands for ranking in search engines, whereas the brand is the one that makes people trust your link vs other results in the top 5. I couldn’t have said it better Titus! Great to see this image being used.